Lee Boudreaux / Back Bay Books, 9780316506335, 272pp. 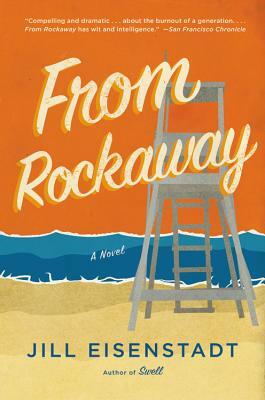 Jill Eisenstadt is the author of the novels From Rockaway, Kiss Out, and Swell. Her writing has appeared in the New York Times, Vogue, Elle, Boston Review, New York Magazine, and BOMB. She lives in Brooklyn.